Great indoor fun for all the family to enjoy this winter! Our roller disco is great fun for all ages! Are you stuck for things to do with the kids during the cold months? Then come along and skate! 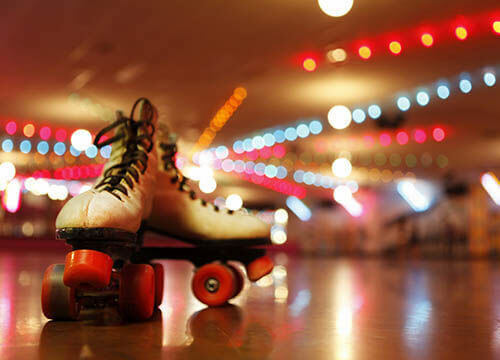 Our roller disco is run by a friendly and experienced team who guarantee you will have a good time! Every Sunday until May, 12.00 - 13.30.